Follow the campaigns of four progressive women who ran against incumbents in the elections last fall, shaking up the status quo and bringing fresh blood into Congress. 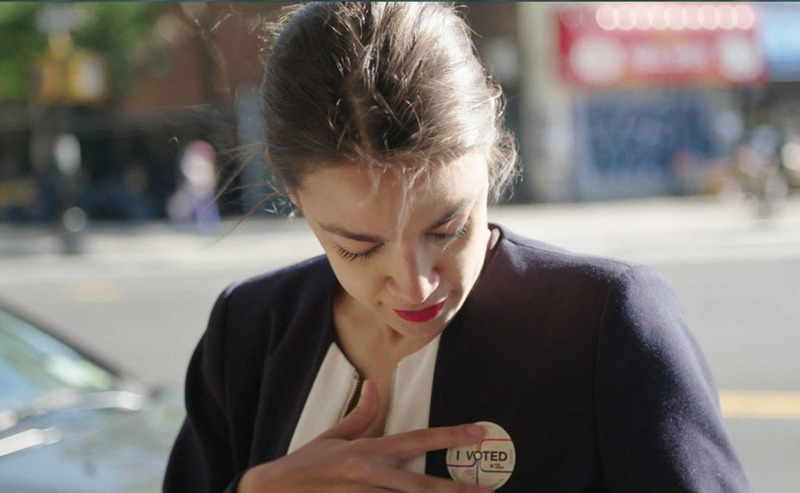 One of the main figures in the film is Alexandria Ocasio-Cortez, who ran as a member of the Democratic Socialists of America and was elected to New York’s 14th District and became at age 29 the youngest woman ever elected to the U.S. Congress. OcasioCortez was expected to come to Sundance, but had to cancel the trip because of the turbulence of the government shutdown which was just coming to an end.